In practice - learning to analyze and predict the flow of information to create search engines, online storage, processing and transmission of information. Most universities are trying to attract to teaching practitioners. 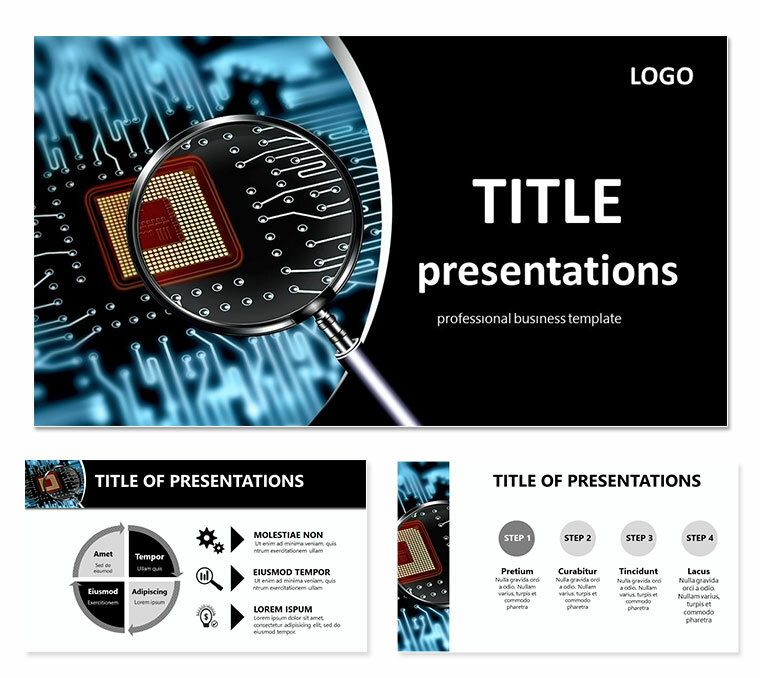 Download Computer Science and Engineering PowerPoint templates for presentation.